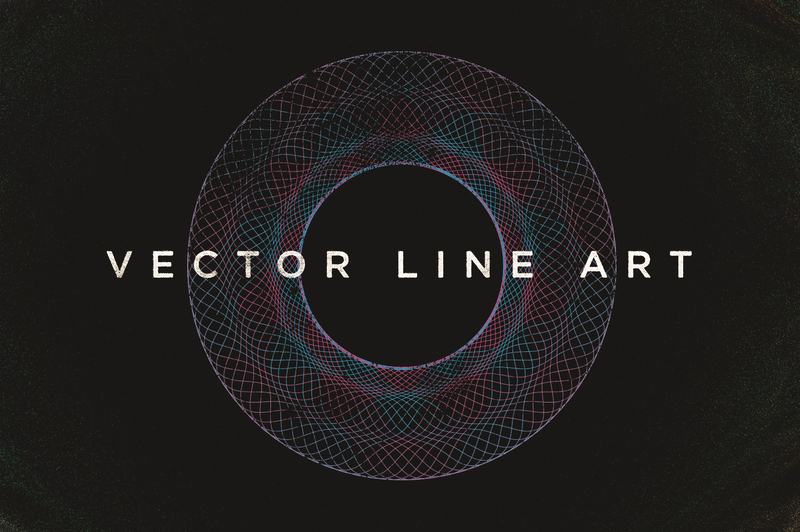 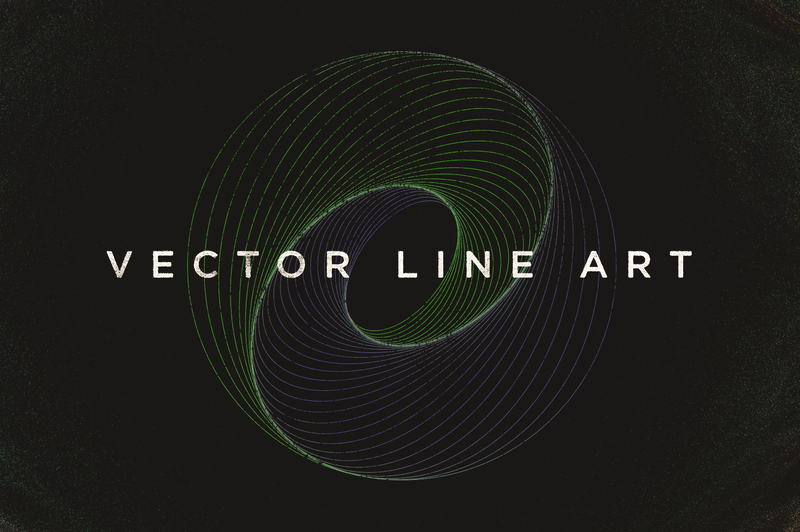 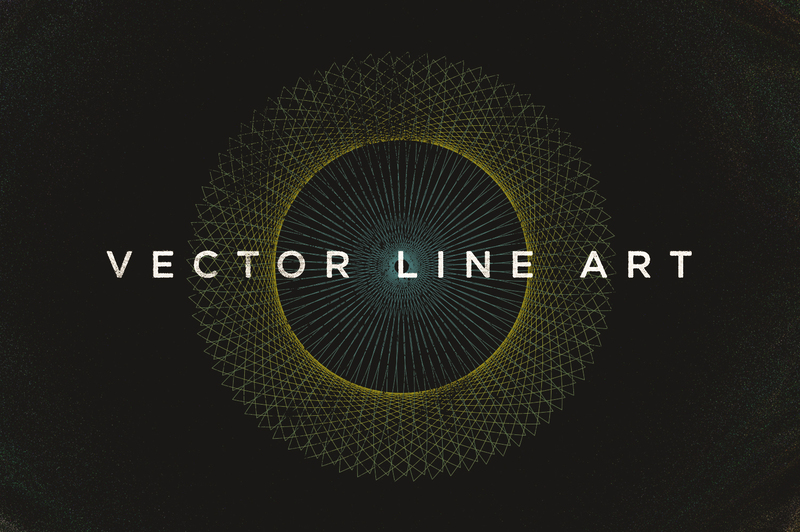 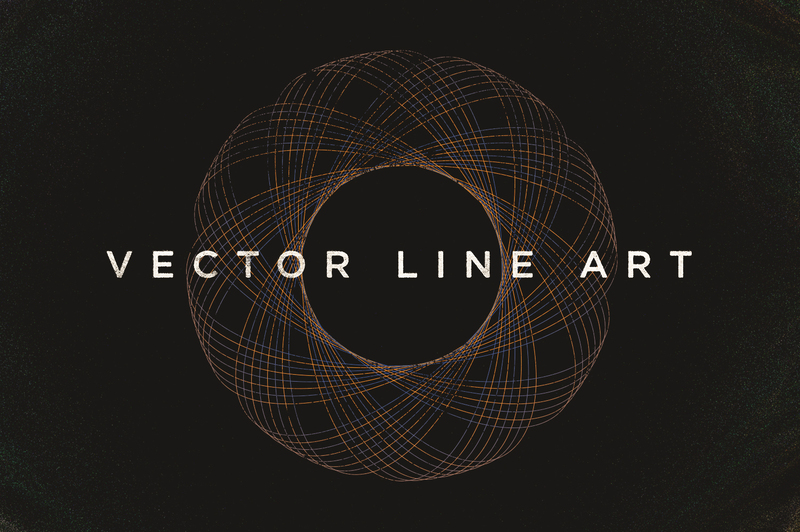 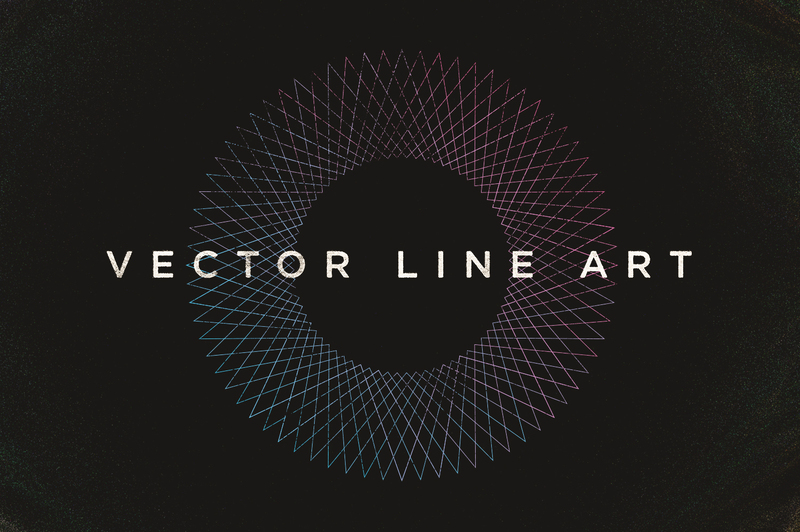 Vector Line Art is a collection of abstract geometric spiral shapes. 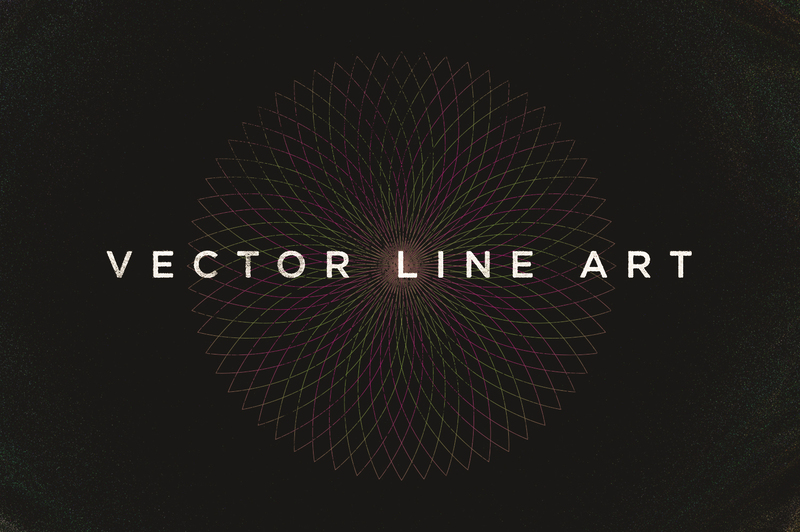 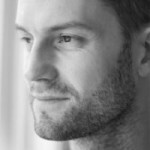 Each is fully editable and created with clean vector lines so you can zoom in with no loss of detail. 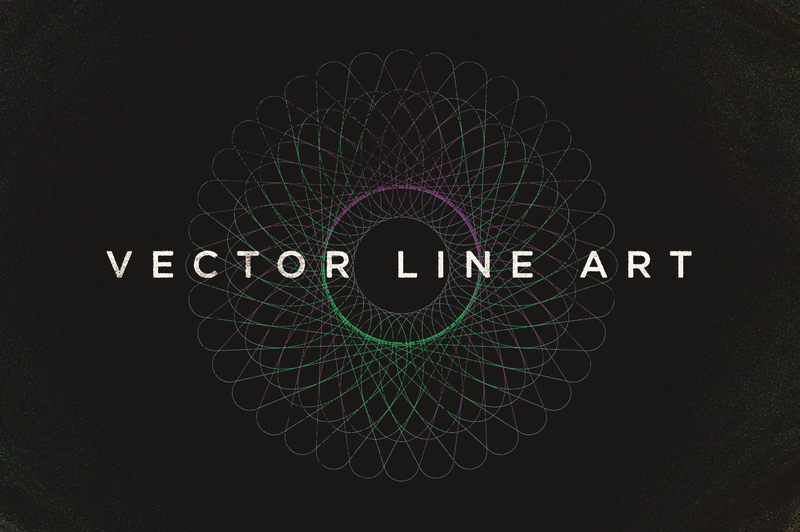 Use these design elements as an effective way to add dimension to your designs. 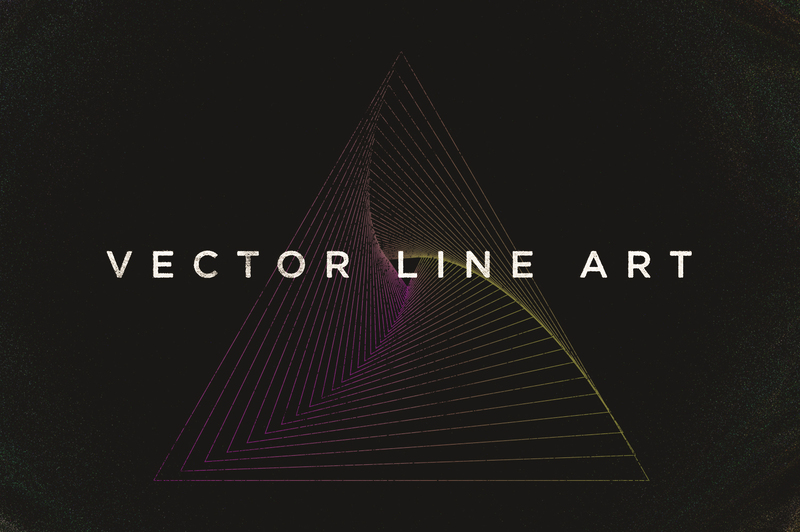 Adobe Illustrator CS .eps format. 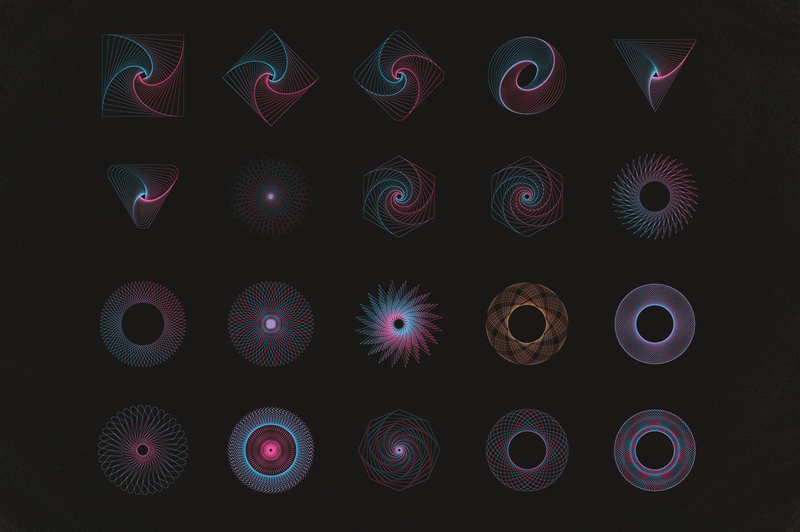 PNG files with transparent backgrounds (6000 x 6000 pixels).